The 2020 Subaru Outback is unveiled today, but not before the outgoing model gets one more award. If you don’t want to wait for the all-new six-generation 2020 Subaru Outback, the outgoing model is a good one. Unlike most models when they reach their last model year before the remodel, the 2019 Outback is still the best wagon out there. The Outback just picked up The Best Station Wagon award from Good Housekeeping in their "Best New Cars of 2019" awards. They partnered with Car and Driver to come up with the year's best cars, all tested by their engineers. Subaru calls the Outback an SUV/Crossover, but Good Housekeeping put the all-wheel-drive vehicle in the “station wagon” category. All vehicles tested were rated for Safety, Value, Handling, Design, and Technology. 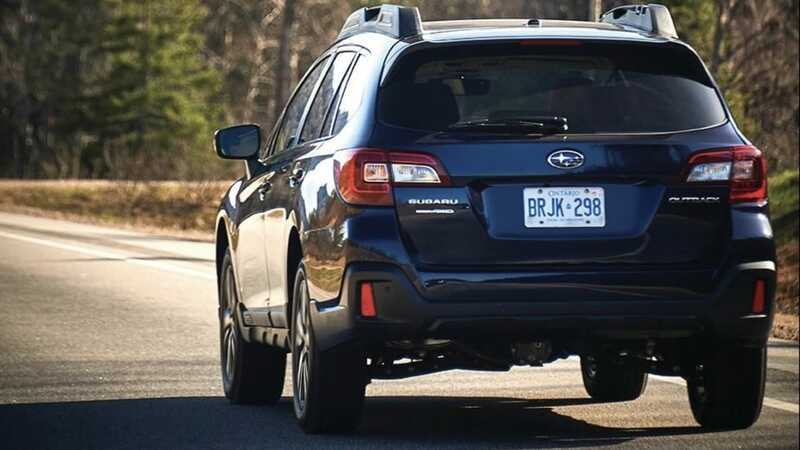 Now the next step in the AWD vehicle’s evolution is the all-new 2020 Subaru Outback will come with the new Subaru Global Platform that will give the SUV improved driving dynamics, safety, interior room, and new more efficient engines. If you don’t want to wait for the all-new 2020 Subaru Outback when it makes its dealer launch this summer, the outgoing model is still a good one. The 2020 Outback will be uncovered later today. If you are in New York City, you can see the new model at the New York International Auto Show that runs from Friday, April 19 and ends on Sunday, April 28, 2019. Stay tuned.